Optiver makes markets. We're the fusion point between world-class technology and a modern style of trading. We've built our success by pointing brilliant minds at fast-moving, challenging problems. Now, we need a Data Application Developer to take us to the next level. With a huge amount of data at our disposal, a significant challenge is to present the right data to the right trader at the right time in the right way. You'll design and build applications that are capable of collection, transport, storage and presentation of data in real-time. You'll collaborate with some of the brightest minds in tech to drive our business performance. You have enough experience of designing and building multi-threaded, high throughput, data centric applications to understand the challenges involved in processing and presenting very large data sets and how to solve them. Ideally, you’ve done this using C# with WPF/WinForms because of the benefits of using this toolset when solving this type of problem. You design systems with a focus on user experience. 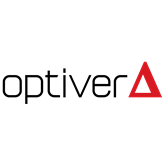 You have experience with distilling large data sets, parameters and information to help make quick decisions. A track record of leading large projects spanning multiple teams/departments. Strong networking fundamentals required to design, manage and improve our distributed systems. We expect the best - and we give it in return. We've built an enviable culture that focuses on smart people, not smart wardrobes. We provide learning and development to help you build your career. With a range of perks and benefits designed to make your life easier, working at Optiver gives you the freedom, the help and the encouragement to do your best work. Optiver is a leading, global trading firm with offices in Amsterdam, Chicago, Hong Kong, Shanghai, Sydney and Taiwan. From our awesome office in Sydney's CBD, using our in-house built applications; we trade across most of the APAC region. We pride ourselves on our great culture and stimulating working environment. We care a lot about our people and the technology we build and this shows in everything we do. IT work closely with Trading to ensure that our business objectives are met and we are always looking for ways to improve what we do and how we do it. There's a reason we're #1 in our industry and voted consistently as Australia's greatest place to work. We are growing fast and because of this we have a number of projects and new initiatives which we need talented software engineers to assist with designing, building and maintaining. 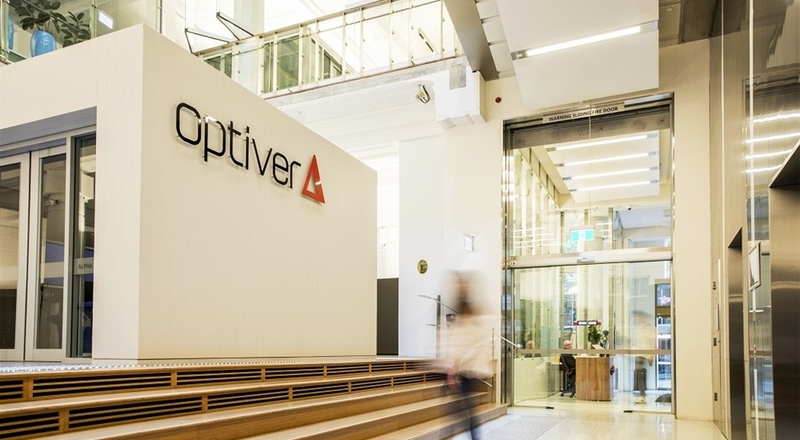 Want to get notified about new jobs at Optiver Asia Pacific Pty Ltd?